The TR Register will be supporting the Donington Historic Festival again this year. We hope to have our usual excellent location for TR parking on the infield at Redgate corner, big enough for the expected 50+ TRs. A short walk through the tunnel brings you to the pits and paddock where you can get up close to the race cars and chat to the drivers and mechanics. Click here to login and retrieve the 2 for 1 discount tickets code - exclusive to TR Register members. 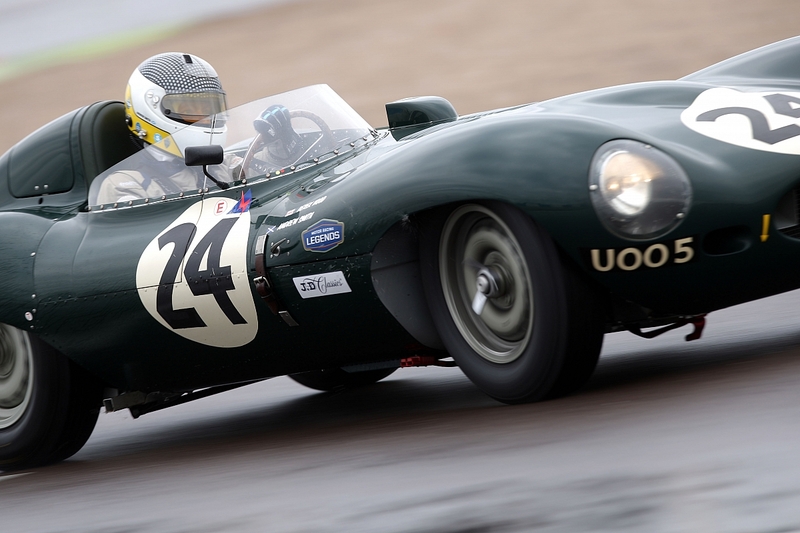 Fans of historic motorsport of all eras have a treat in store over the May Bank Holiday weekend when race cars from the 1920s to the 1990s take to the track for the Donington Historic Festival (Friday 28th, Saturday 29th and Sunday 30th April). 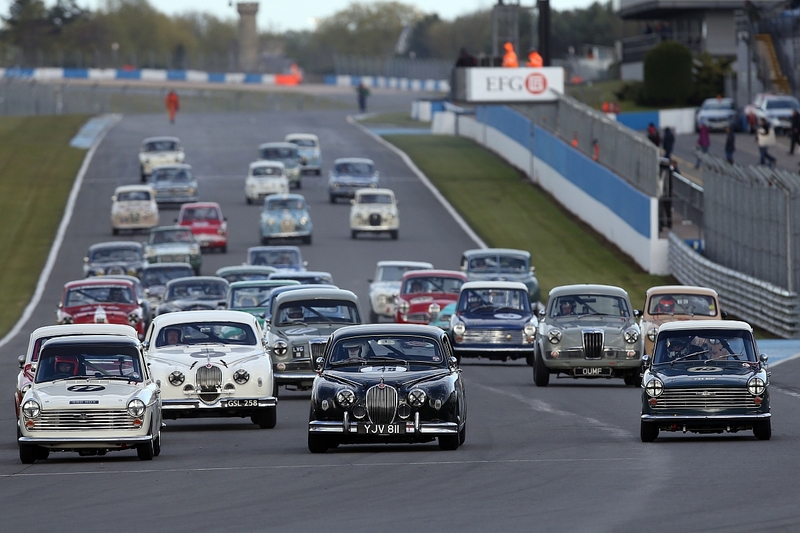 Across 17 exhilarating races, the Donington Historic Festival will showcase some 400 world-class competition machines. Single-seaters, Le Mans prototypes, GT cars, sportscars and Touring Cars will converge on a circuit renowned for fantastic on-track action and superb spectator viewing. With close-fought racing every day, over 400 historic racing cars spanning seven decades, historic rally car and karting action and a 'living motoring museum' created by dozens of car clubs displays – plus a host of other attractions – exhilaration and entertainment is guaranteed, whether you buy a ticket for one, two or all three days! Friday is an action-packed qualifying day, where the drivers will be going all-out to put themselves on the front of the grid. Saturday and Sunday are all-race days, where the battles for the chequered flag will rage. On each day of the Festival gates open at 07.30am and the circuit activity starts at 9.10am, finishing at around 6.30pm.